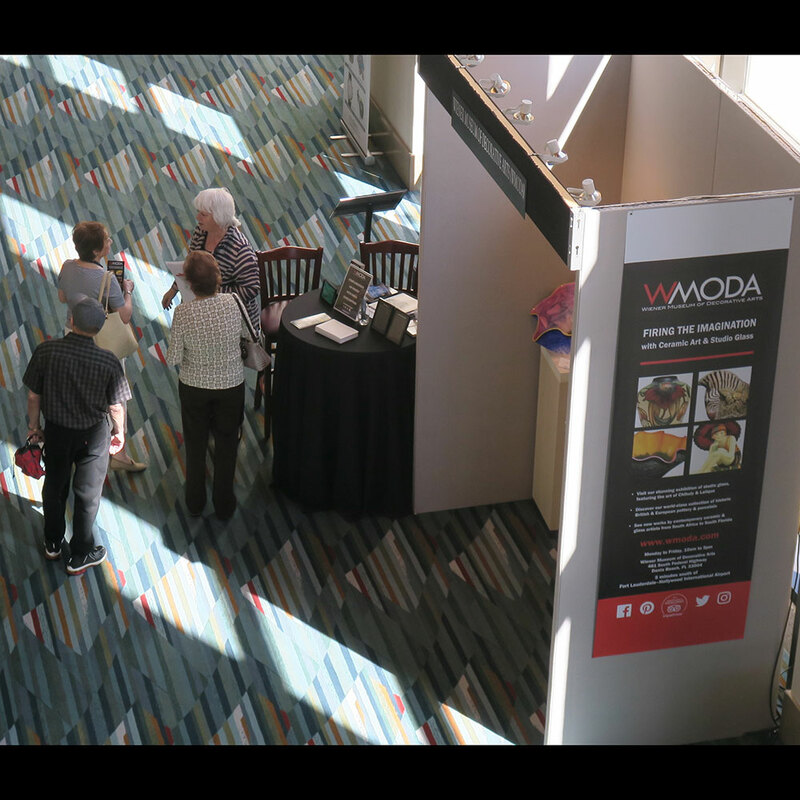 WMODA had a booth, courtesy of the promoters, at the Palm Beach Jewelry, Art and Antiques Show to introduce Florida’s newest decorative art museum to a wider audience. 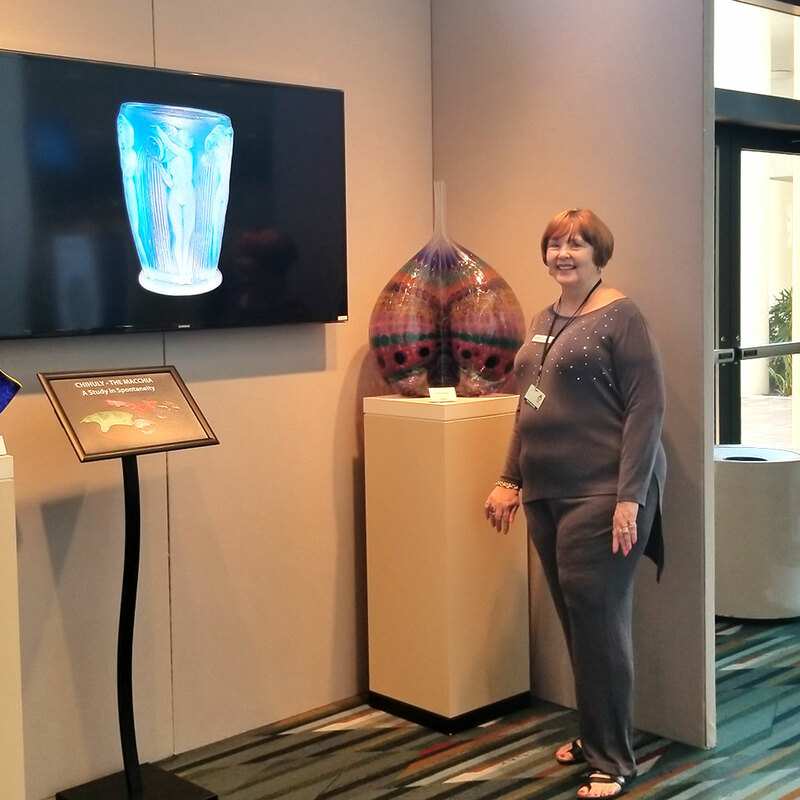 Palm Beach county guests are already flocking to WMODA to see the remarkable Wiener collection for themselves. 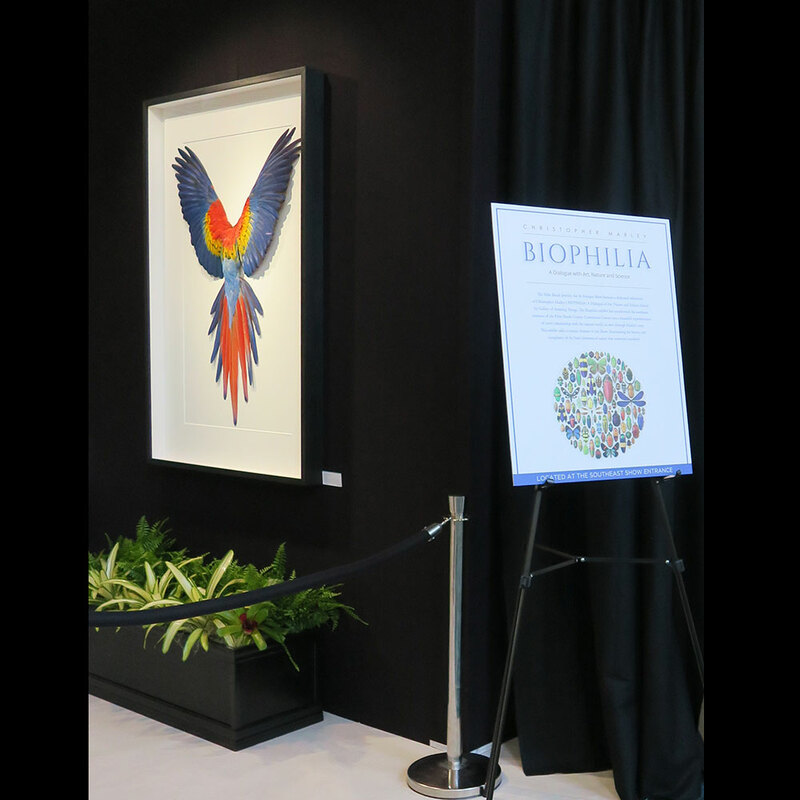 The Biophilia exhibit, presented by the Gallery of Amazing Things, was a highlight of the 2018 show and Christopher Marley was the guest of honor to meet collectors and sign copies of his book. 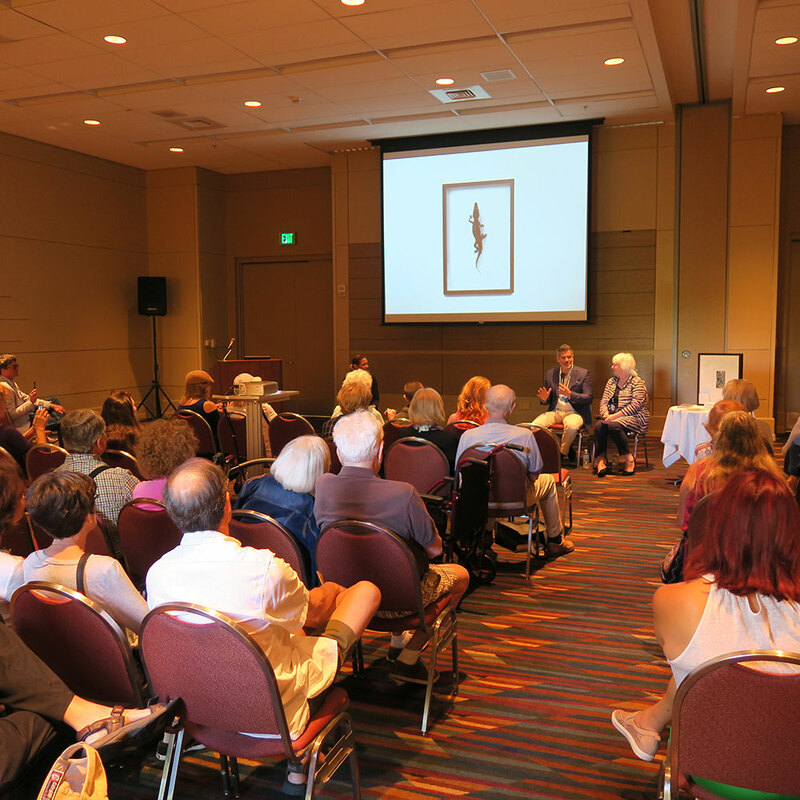 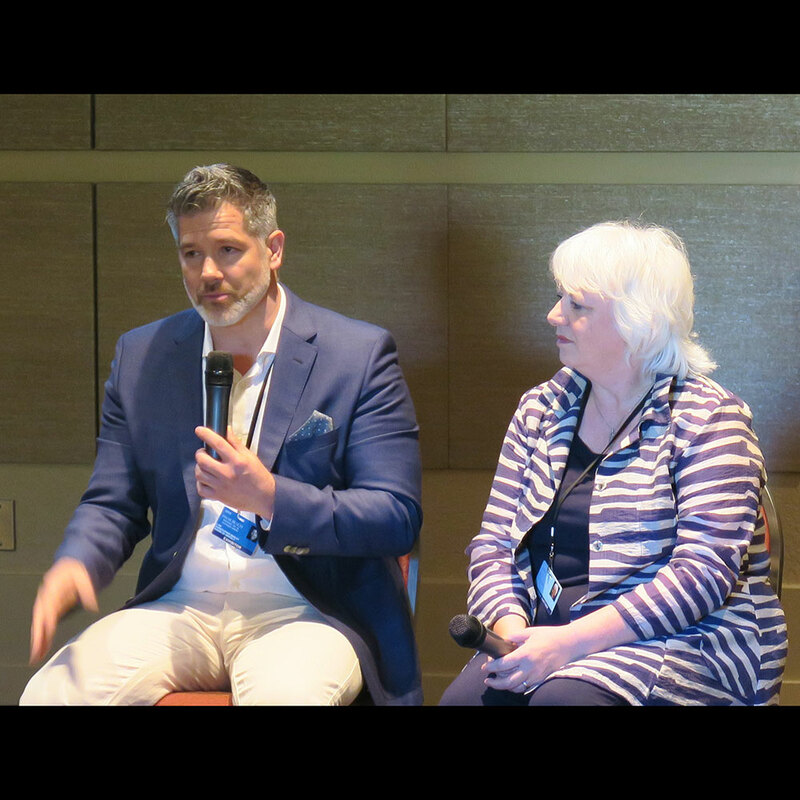 On Saturday, February 17th, Christopher and Louise Irvine took part in a discussion panel about his art and the Biophilia Elements exhibit at WMODA. 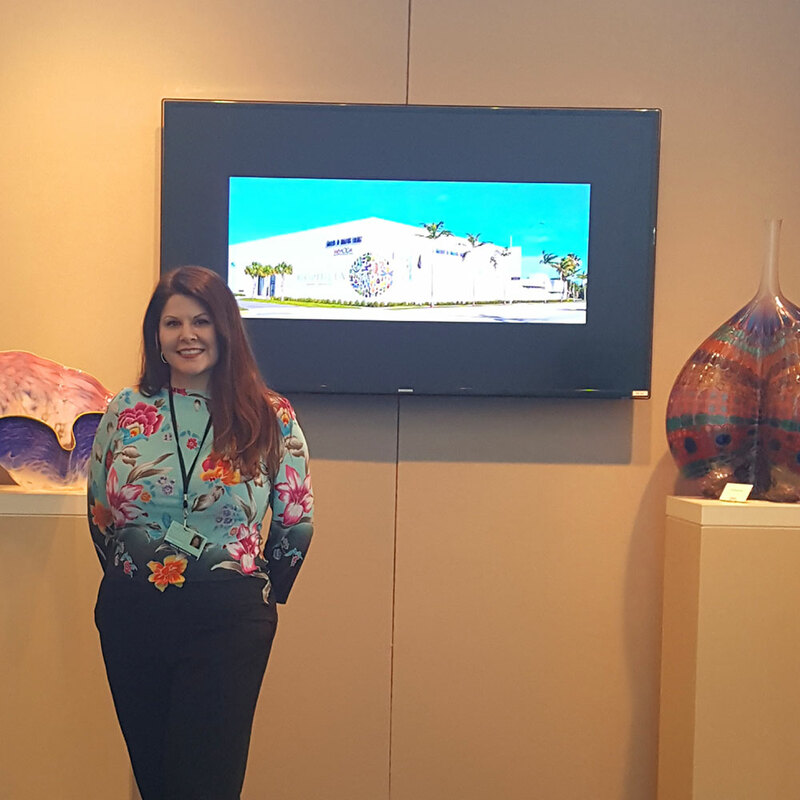 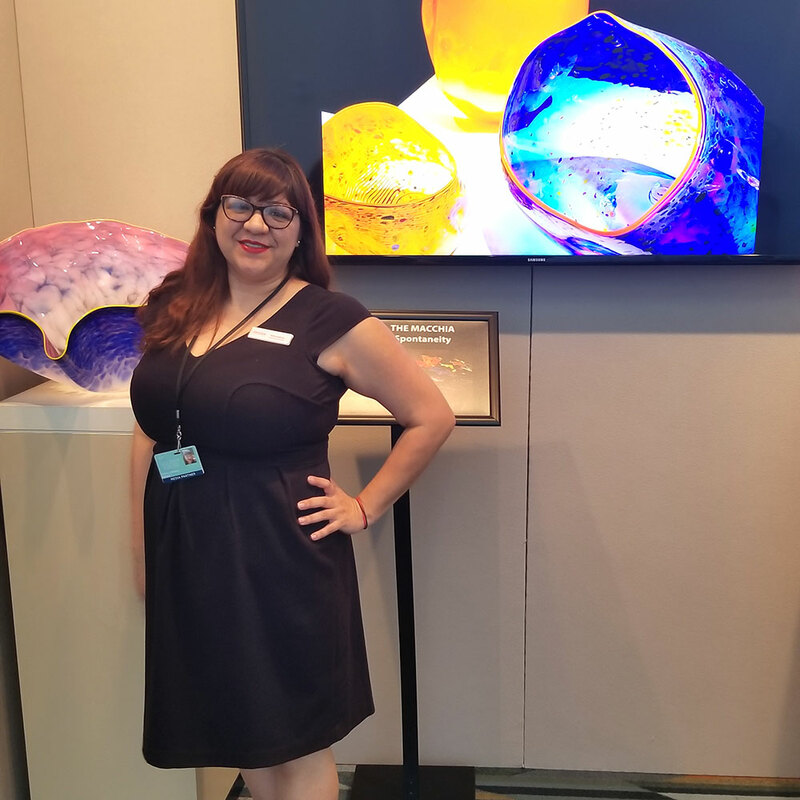 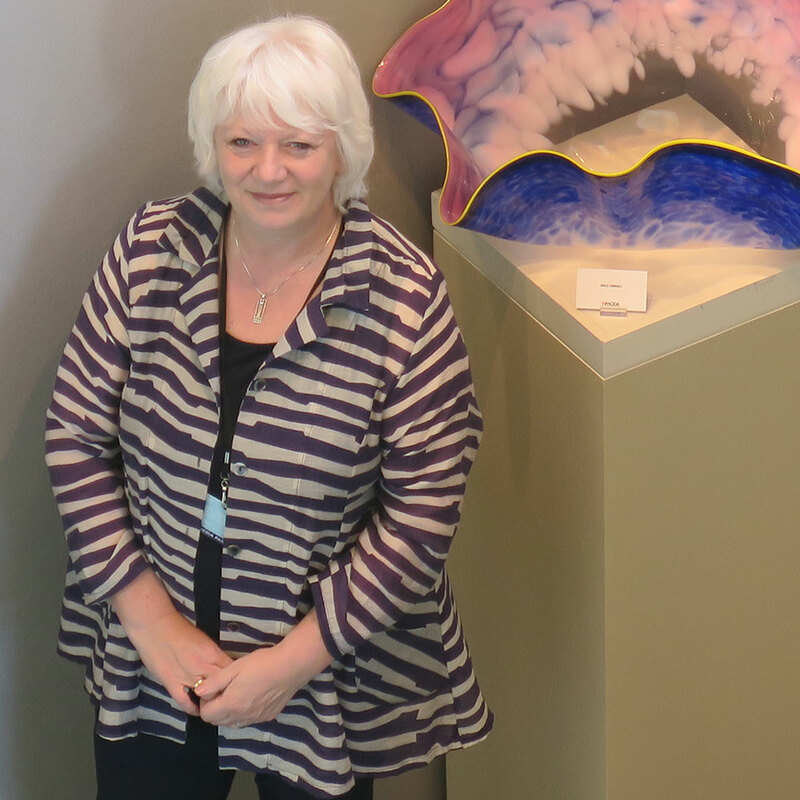 Staff and volunteers from the Wiener museum manned the 7 day show and talked to hundreds of visitors about the wonderful collection of ceramic art and studio glass in Dania Beach.